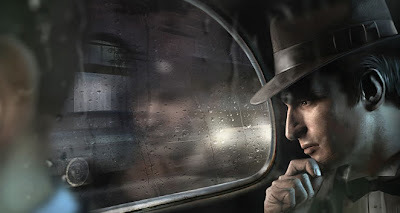 Thanks 2K Games for letting us all know that the playable demo for Mafia II is available for download know. I do not know why you are still reading this and not watching the active download bar in anticipation of playing the demo as we come to the home stretch leading up to the release. If you are still reading, the playable demo is of the "Buzzsaw" level, where you and your crew are tasked with taking out "The Fat Man".